During the Q&A on March 21, Ion Hazzikostas answered a question about transmog that, had I not been lying on my back in intense pain and thus not watching the Q&A at that time, would have immediately put a big dumb smile on my face. 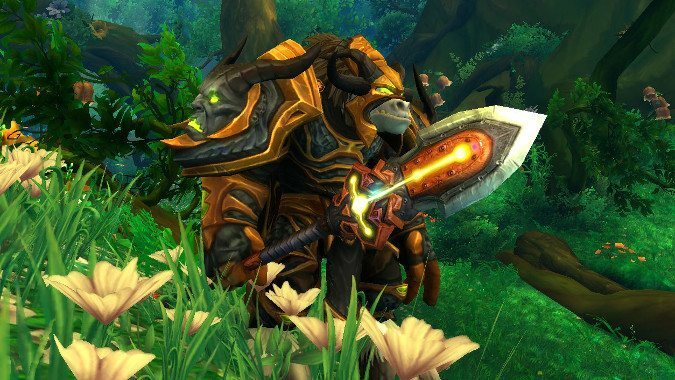 One of the most anticipated micro-holidays is back in World of Warcraft for the week, and it's inspiring both transmog addicts and non-addicts to take a shot at earning first place and earn the glory of knowing you look fine as fel. Beta tests are full of fascinating things. If Ornyx has the strangest feeling he's getting kissed on the top of his little blue spacegoat head, I won't deny it. 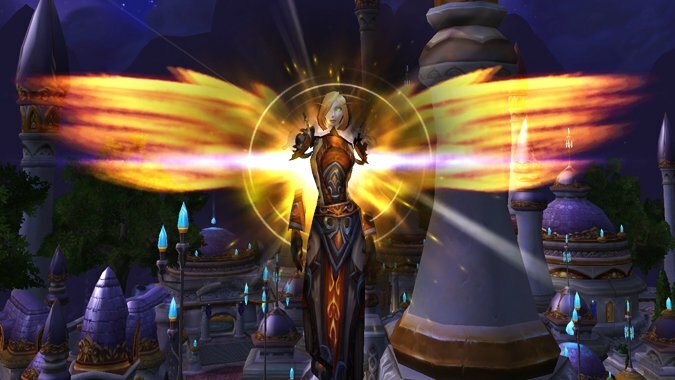 How important is transmog to your leveling experience? 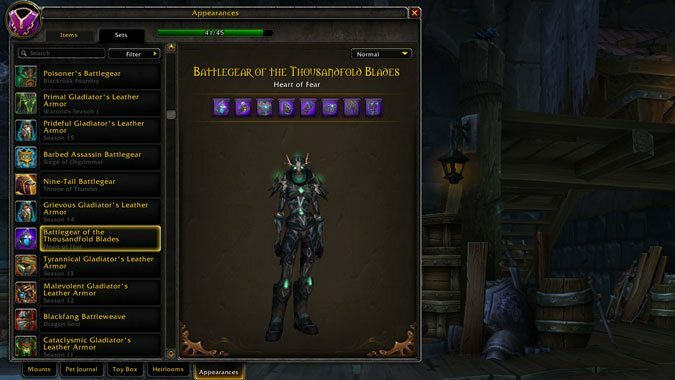 For me, being able to control my character's look is close to all important when I'm playing World of Warcraft, especially when I'm leveling one of my new alts. So you've just rolled a level 1 Paladin and you want him to use Ashkandi. 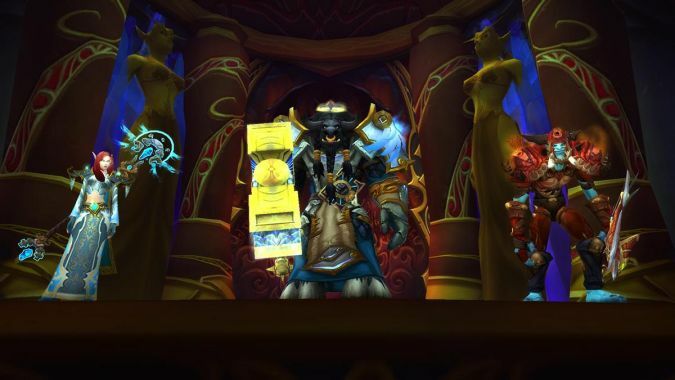 How important is soloing old content to you? 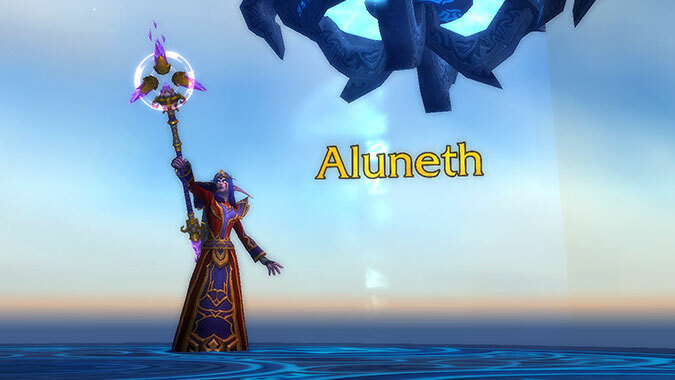 It's pretty important to me to be able to solo old content in World of Warcraft. What’s your fantasy tier appearance? 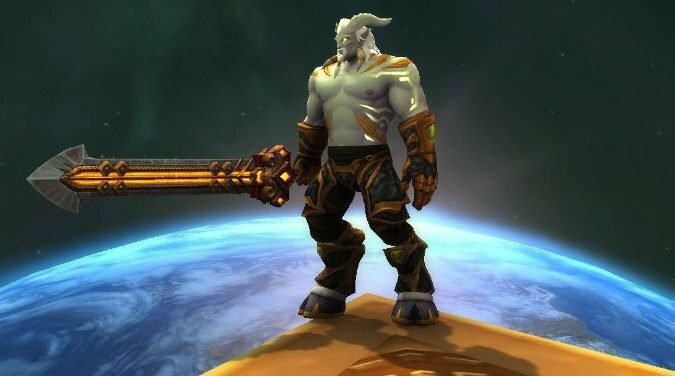 Recently we learned that tier sets will not have tier bonuses in Battle for Azeroth, and they won't really exist as we've known them for the past 13 years. 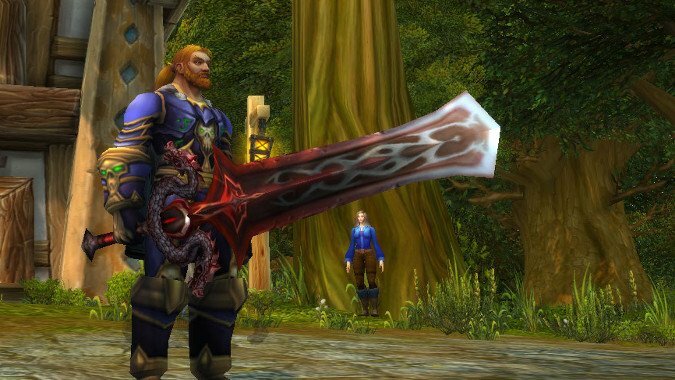 World of Warcraft has weapon restrictions built into its class system. Are you prepared for the Trial of Style? 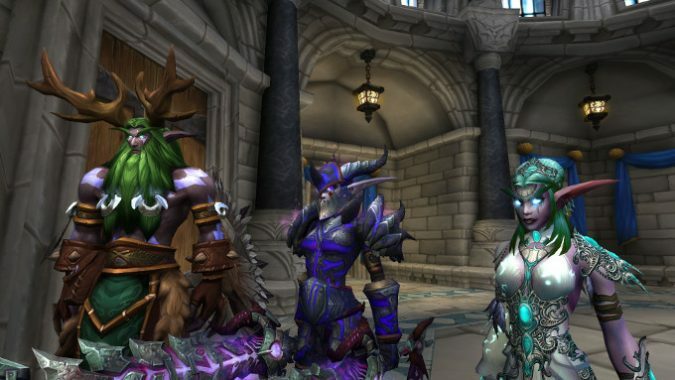 Transmog addicts rejoice -- the Trial of Style is making its debut in World of Warcraft today!